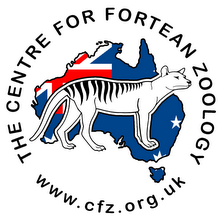 Centre for Fortean Zoology Australia: Our new top five - and Devils still rule! It's always interesting to see what rates as our most popular posts over time. 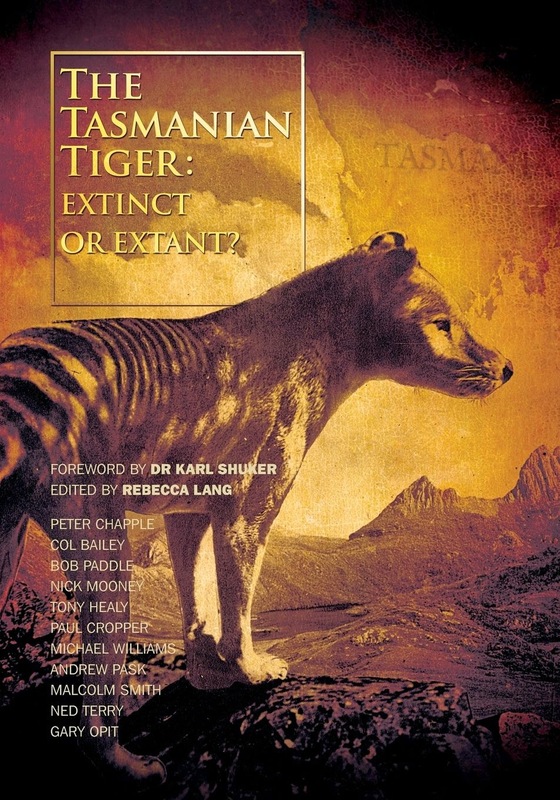 Interestingly, the only story to make the top five again more than a year later is the Tassie Devil Road Kill Project! 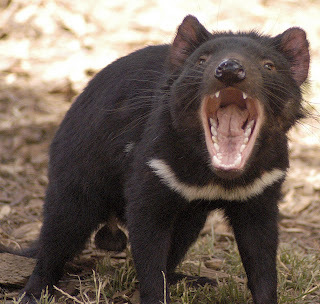 A novel project launched by the Tasmanian State Government to reduce the number of Devils being killed on roads.